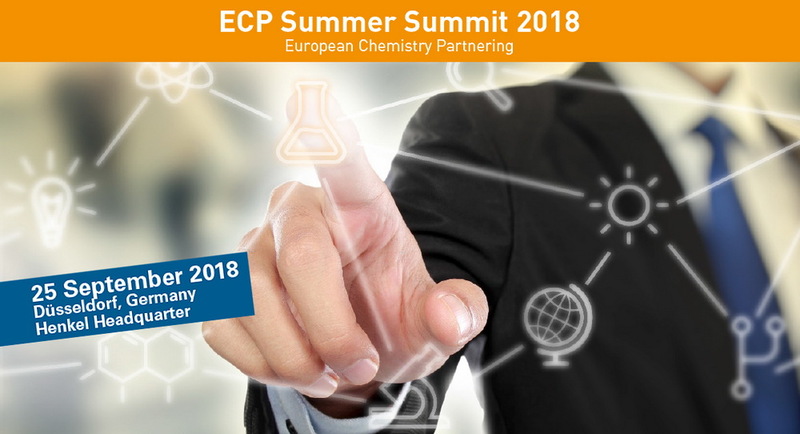 The ECP Summer Summit is the brother of European Chemistry Partnering, which is probably the best event for chemistry start-ups and investors alike. The one-day meeting provides an excellent opportunity to learn very effectively about new developments in chemistry. The combination of keynote presentation, pitches, partnering meetings, exhibition and workshops makes this networking event unique. We will attend the ECP Summer Summit at Henkel in Dusseldorf on September 25, 2018. 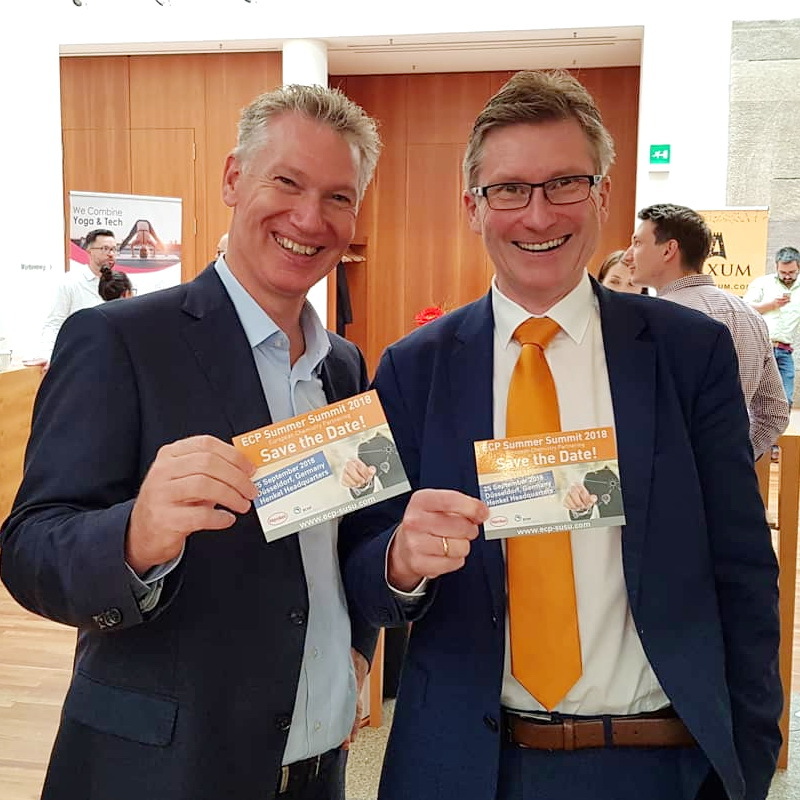 Join us – we are looking forward seeing you there! We are so convinced of the benefits of this event that we support the ECP Summer Summit as an affiliate. Follow this link for registration and use the promotion code ECP-Partners_SuSu18 for 10%-off.